Blue Ridge Elopement Wedding Photography. Are Elopement Weddings the latest trend in Blue Ridge Wedding Photography? Blue Ridge Elopement Wedding Photography. We had a request from a wedding-centric magazine we contribute to asking us our take on trends in weddings for our business. In our case particularly wedding photography. 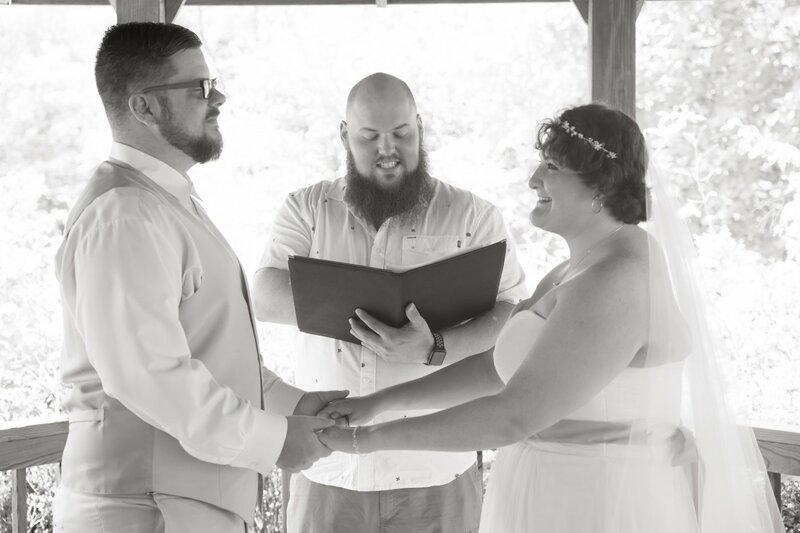 When we looked back starting in 2016 we noted a trend towards smaller, more intimate weddings. 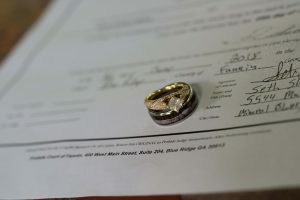 Not all were elopements but there seemed to be a specific mindset when speaking with the couples; they all wanted professional wedding photography and had it high on their list of what they were willing to invest in. At the same time cost such as venues, flowers, Music, food etc were not a factor when considering overall long-term value. All our couples were all working professionals. 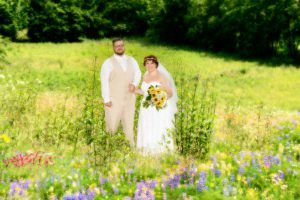 Their average mindset was settled on NOT spending huge dollars on their wedding BUT were willing to invest, and expensively so in their professional photography. Cost such as venues, catering, flowers and the difficult job of who to invite, and who NOT to invite all seemed to drive them to the idea of smaller, more intimate weddings. It is important to note that this post is NOT a statement that smaller and more intimate weddings are better or worse than any other. Only that from our perspective we see a trend to couples wanting to position their investment to their photography and limit cost elsewhere. 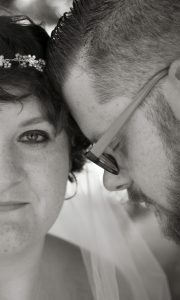 Blue Ridge Elopement Wedding Photography is definitely a trend and it is a trend that seems to be growing. 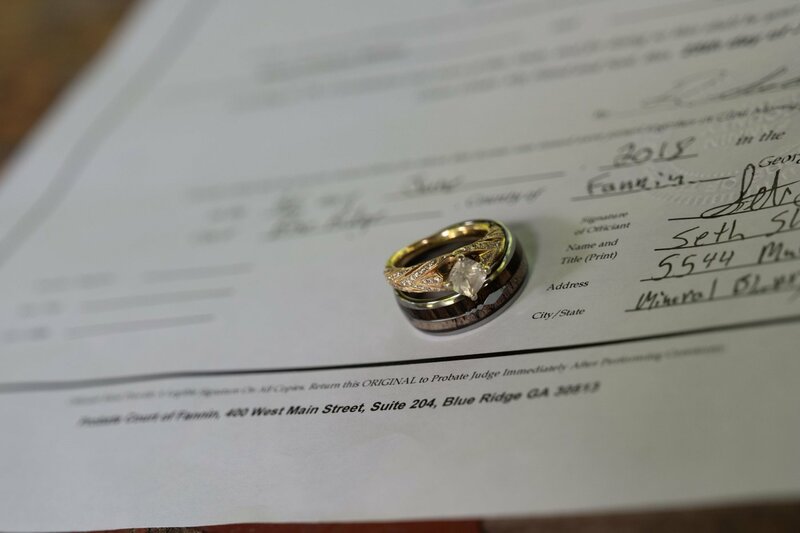 In 2016 our elopement package made up less than 20% of our overall sales. 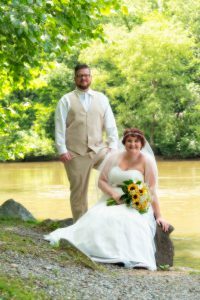 In 2017 our Blue Ridge Wedding Elopement Photography Package made up approximately 30% of our overall package sales. 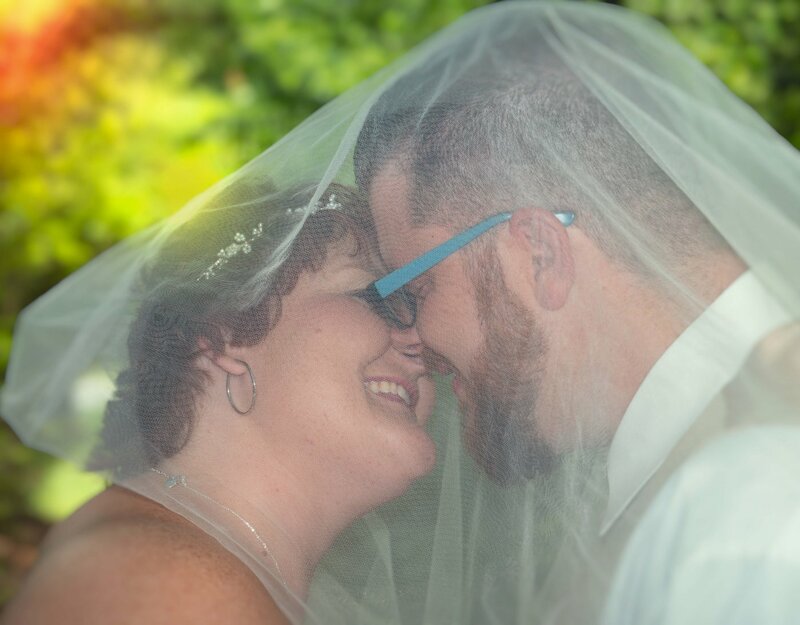 For 2018 our Blue Ridge Elopement Wedding Photography Packages are set to make up 42% of our total package sales! The reasons, as told to us by our clients are stated above clearly. As a very recent couple told us one reason that cemented the decision for an elopement wedding photography package was the fact that former clients of ours who had opted for one of our Blue Ridge Elopement Wedding Photography Packages ended up with MORE images of just themselves on their special day than did friends of theirs who had a more traditional coverage of 10-12 hours or more. Now it is important to note that there were NOT more images OVERALL for the couple, but that there were more images of just the couple themselves from an elopement wedding photography package than a more traditional package. And it makes sense. Of those 10-12 hours of coverage one may have on average 15 minutes of ceremony and perhaps 30-45 minutes of time for imaging after the ceremony. That time usually is to include the entire wedding party and family imaging with both the bride and groom. 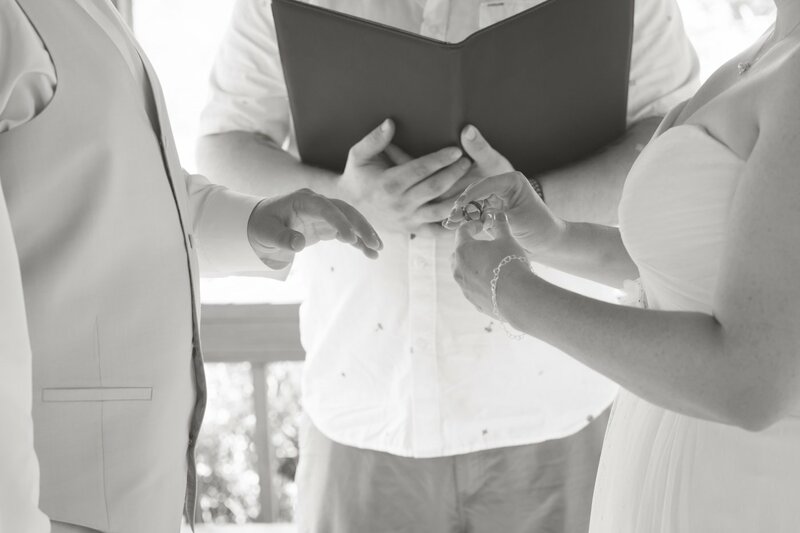 If you factor in the possibility of any timeline interruptions then it is very possible an elopement wedding photography package would end up with more images of just the couple on their big day than a traditional wedding photography package. It is important to note than many professional photographers such as ourselves offer upper tier packages that include an extra day or time shoot for just the bride and groom and in cases such as that one would have both high image numbers of just the couple as well as excellent photojournalism coverage of their day like no other. 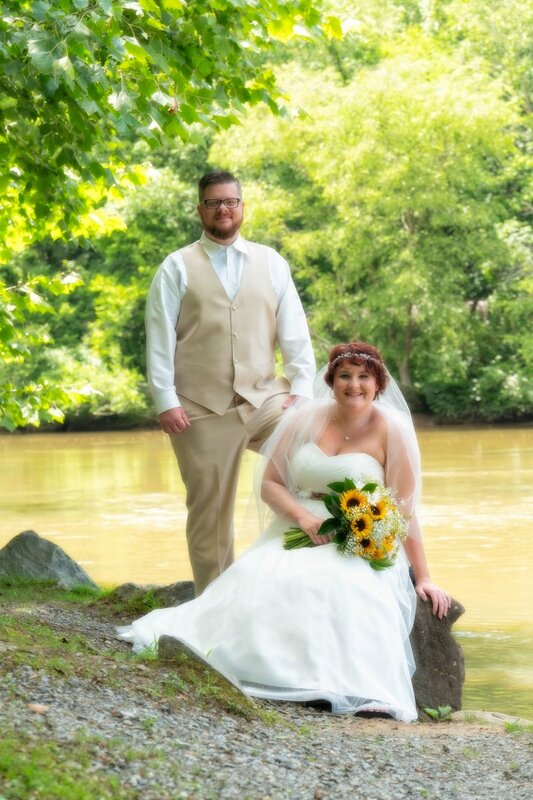 Whatever your choice, Blue Ridge Elopement Wedding Photography Packages or a more traditional full day coverage the choice is as individual as you are and will be the correct choice for YOU! Our Studio is located in Mineral Bluff Ga, just north of Blue Ridge Ga.